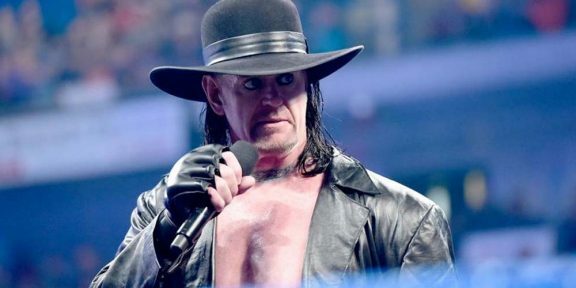 The Undertaker was present at the Nashville Predators NHL game yesterday at the Bridgestone Arena in Nashville and that same arena happen to be tonight’s site for Monday Night RAW. 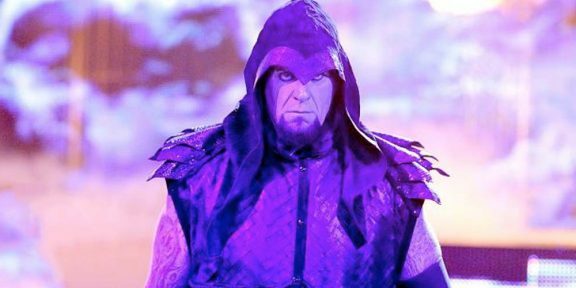 While the deadman was no luck to the Predators since they lost 3-0, wrestling fans might be lucky to see the Undertaker on the broadcast tonight in what would be his first appearance since the RAW 1000 episode. 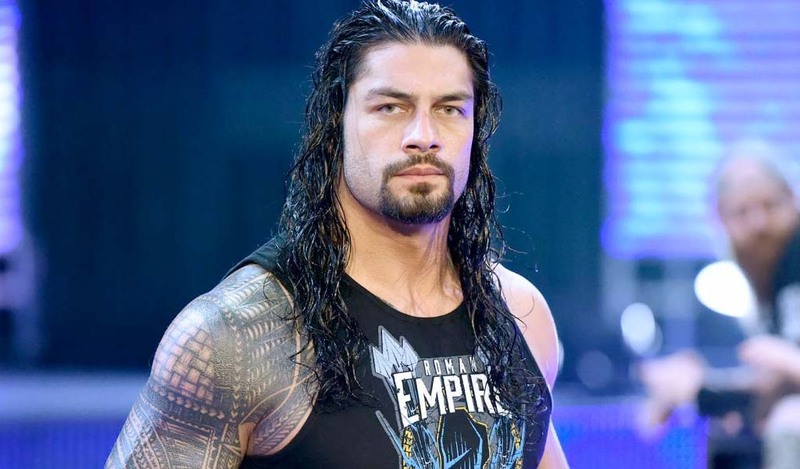 His appearance however is not confirmed and he might be in town for different reasons. If he will be wrestling at WrestleMania, tonight might be a good night to start an angle. While roaming backstage, the former WWE champion took a photo with GNASH, the mascot of the Nashville Predators. You can see the photo below.